Integrate customer reviews on your online shop. 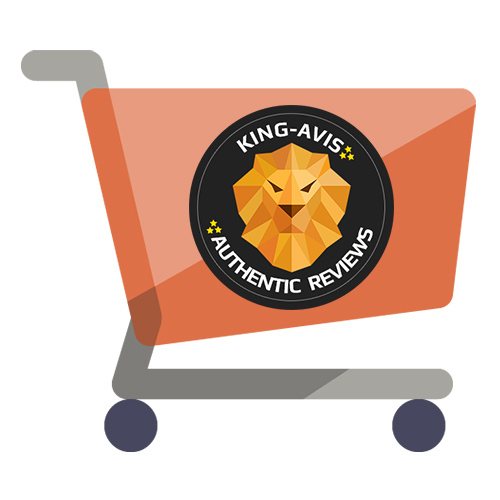 Add the King-Avis widget for Prestashop using the module that we've developed especially for you. Are you using a different e-commerce platform or in-house codes? You can still use King-Avis by following our instructions. Do you want to post a fixed logo in a precise location? Download our King-Avis logos and post them on your site. Soon, you will be able to link your WooCommerce store (Wordpress e-commerce solution) to our King-Avis platform. With a little patience, you can also link Magento, the American leader of e-commerce, to King-Avis.